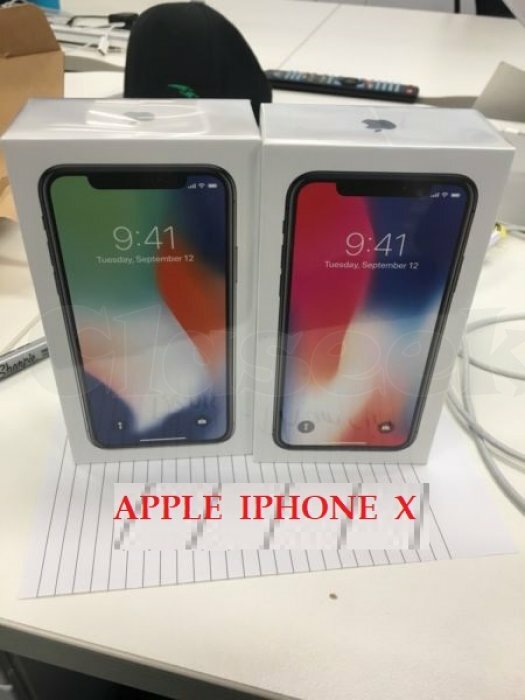 The new and latest iPhone X in stock . The phone is new , original , free for all network worldwide and it comes warranty from the manufacturer . The phone comes in different color .